TDS or Tax Deduction at Source is one of the important aspects and tax collection methodology under income tax. Any person who is required to deduct tax at source and has deducted TDS, must issue a TDS certificate. TDS certificate helps the assessee to claim his/her tax credit, along with the applicable refunds. Any person who is engaged in the deduction of TDS is required to issue TDS certificate. To deduct TDS, a deductor must first obtain TAN registration. Presently, TAN registration is provided along with company registration automatically. TDS certificates are of two types namely, Annual TDS Certificate and Quarterly TDS Certificate. 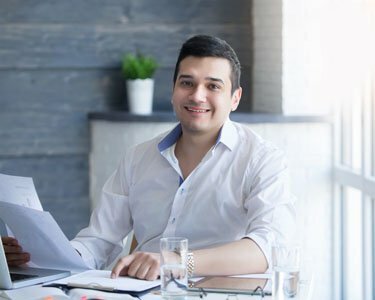 Annual TDS certificate is issued to employees for TDS on Salary. The TDS certificate issued by employers to employees is also known as Form 16. Form 16 should contain details pertaining to the TDS deducted by employer from salary and the details of TDS deposited with Government. Note: Form 16 or need not be issued for employee’s whose total income is less than Rs 2,50,000, as TDS would not be applicable in such cases. Quarterly TDS certificates are issued for deduction of TDS on income other than salary, and is issued in Form 16A. For instance, quarterly TDS certificate is issued by banks when TDS is deducted on interest earned by the depositor on fixed deposits. Deductors can digitally sign the TDS certificate using a digital signature certificate. A verified digital signature on a TDS certificate will be supported by a check mark, in contrast to the unverified one which bears a question mark. 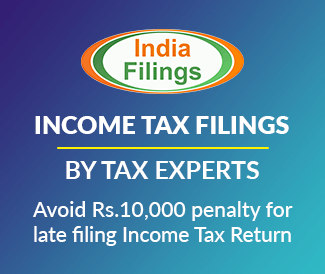 If a deductor fails to issue TDS certificate within the specified date, he/she will be levied with a penalty of Rs 100 per day for each certificate. The amount of penalty will not exceed the TDS amount for the quarter. It is of great importance that the TDS certificate is verified with Form 26AS. Form 26AS is an annual record which contains details of deduction. Form 26AS can be used to facilitate the cross verification of details stated in the TDS certificate with that of Form 26AS. In the event of any mismatch, the concerned taxpayer must approach the deductor for rectification of the same.